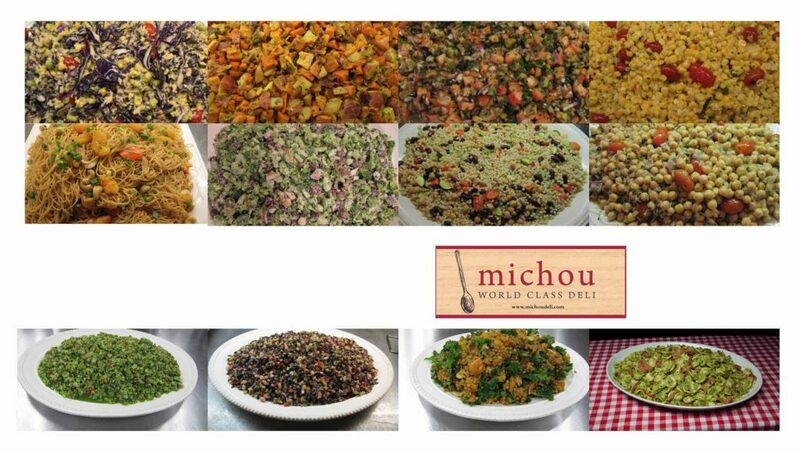 Michou has been serving delicious deli foods at Pike Place Market in Seattle, Washington since 2001. It provides an international selection of fine foods that are prepared daily from scratch using only the best local ingredients. At Orcas Island Market, we carry a large selection of Michou’s delicious salads, quiche and dips.